Huawei is the second-largest phone maker globally, but it just became illegal for the US government to buy its products. By law, anyone who works for the U.S. government must give up their phone if it was made by Huawei or ZTE. And federal agencies must get rid of routers and other networking equipment made by the two Chinese companies as well. This is a requirement in the Defence Authorization Act just passed by Congress. 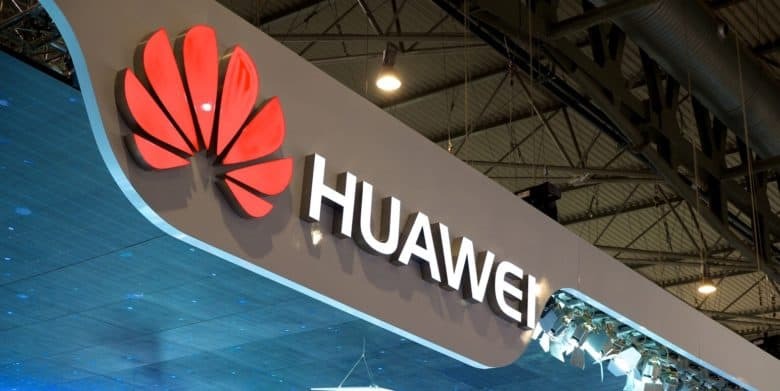 The rule came because both Huawei and ZTE are considered to be too closely tied to the Chinese government to be trusted. The fear is that the Chinese Ministry of State Security could have spyware built into computers sold to the U.S. government or employees. This goes beyond the unauthorized spying on users Google is guilty of. And it should reassure iPhone users that Apple takes a strong stance on protecting the privacy of its users. These aren’t small companies. Last quarter, Huawei passed Apple to become the world’s second-largest smartphone maker. And ZTE is the fourth-largest smartphone maker in the United States. This legislated ban hardly comes as a surprise. As far back as 2012, Congress found that the pair were too closely tied to the Chinese government. Also banned by this act are products from Hytera Communications Corporation, Hangzhou Hikvision Digital Technology Company and Dahua Technology Company, according to Mashable. These all make video surveillance equipment.